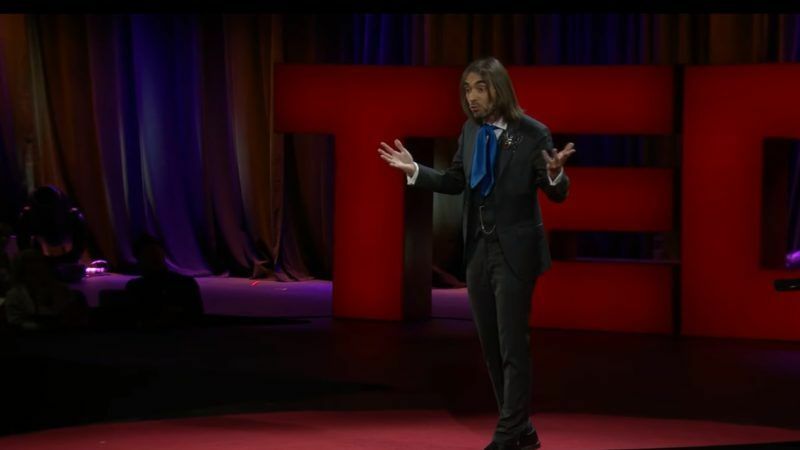 Cédric Villani is a French mathematician, professor at the University of Lyon and director of the Institut Henri Poincaré. He received the 2010 Fields medal, a prestigious annual award for mathematicians aged under 40. A convinced pro-European and supporter of Emmanuel Macron, Villani is standing for election to the French parliament in the Essonne department, near Paris. Villani spoke to EURACTIV.fr’s Cécile Barbière. The presidential campaign concentrated quite heavily on Europe. Do you think French citizens have a real interest in this question today? It varies. There is genuine interest among some parts of the population, while others pay little attention to the subject at all. 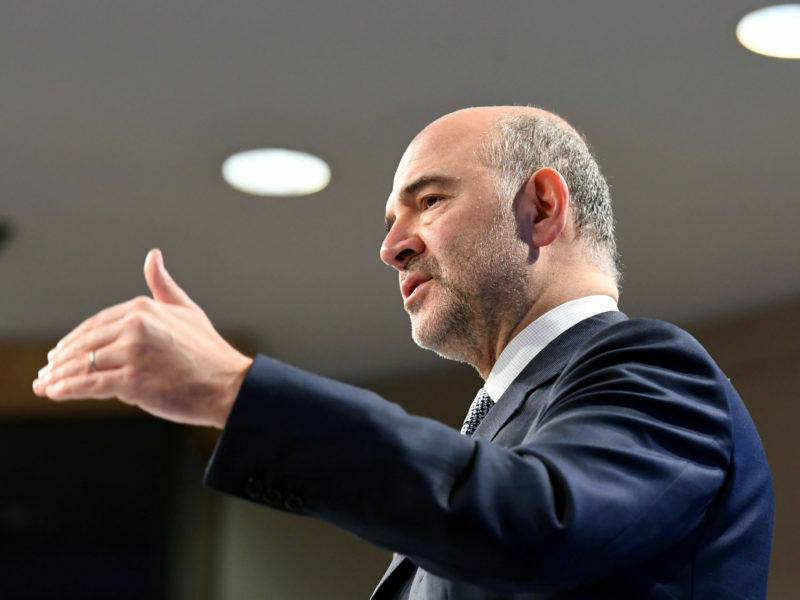 There is a big difference between those who have the opportunity to benefit from Europe by travelling, by studying in other countries, and the others, who hear about Europe but stay in France and do not feel any concrete connection to the issue. So we have to talk more about Europe but also send people out to experience Europe: whole age groups should be able to benefit from Erasmus. The problem is that the presence of governance is not as strong at European level as it is at national level. Around the time of the presidential election in France, everyone talks about a political project but there is no European equivalent. There are the European Parliament elections, of course, but no big presidential debate, so there is less opportunity to speak of European governance. One of the things to come out of this election is that while the French may not be particularly keen on Europe, they still do not want to leave the EU. What can be done to make French citizens more enthusiastic about the European project? The French will tell you that Europe is badly managed, poorly constructed, but when you start talking about leaving, they refuse. The British vote to leave the Union strengthened pro-European sentiment here. People started to realise that they are quite attached to the European project. Macron’s major coup was to lead the most pro-European campaign. The EU was always at the heart of his battle. We know this is a trap, that it is a subject that loses elections, but he won. The French are not so repelled by Europe after all. So did Brexit reignite France’s fervour for Europe? Yes somewhat, but we still do not know how Brexit will turn out, it is still in chaos. I remember that I felt Brexit almost as a physical pain. Now it is clear that the United Kingdom has no idea what to do, the negotiations have not advanced and the other member states are showing a united front on managing the issue. This is a very complicated turning point in European politics. Calls for change, which could result in the modification of the treaties, are being heard from all sides. What are Emmanuel Macron’s flagship measures for European reform? At first, his programme focuses on big projects. Europe means working together. Cooperation on things such as big science projects does exist but it needs to be strengthened. This is the case, for example, with the ERC, the European Research Council. It is a great programme that allows us to support researchers, independently of their country of residence, based on excellence criteria. So the Europe of sciences needs to be strengthened but we also have to launch big projects like the fight against climate change, digital Europe and the European Defence Union. On all these subjects, the national scale has become too small. Alone, neither France nor Germany can stand up to China, the United States or Russia. But a united Europe is an economic and demographic bloc with real power. The same is true on digital issues. The monstrous corporations of the United States are not afraid of one country acting alone, but if Europe as a whole establishes a competition mechanism, it will be taken seriously. But how can European citizens be involved in any concrete way? Another important part of Emmanuel Macron’s programme is citizen engagement, notably through the democratic conventions he wants to open across Europe. To open a real debate and escape the binary “yes or no” logic. We have to understand why we need Europe, because when you start an adventure without really knowing why, it can end abruptly. It is not the rules that ensure the continuity of the project but the commitment of the participants. Beyond the citizens, the leaders of some countries, like Poland and Hungary, also have to be mobilised on the European project. Is there any hope of progress here? We need to act as much on the level of the citizens as on their representatives. Sometimes, we can analyse certain situations, such as democratic problems in countries like Poland or Hungary, and come to the conclusion that democracy is in trouble. We should not be moralistic and start judging our friends but we do have to see the signs of political divergence. One day, I hope that even Russia will be part of the European project, but that is a long way off. Today, the subject is the Europe of 28 or 27, or a few more once the enlargement procedures currently under way have been finalised. Concerning relations between France and the other member states, Emmanuel Macron was criticised for being too close to Germany. What do you think about that? To make progress, we have to have trust. Germany has well understood that populism was on the rise throughout Europe. And above all, Berlin feared Frexit. This would have meant the total collapse of the European Union. 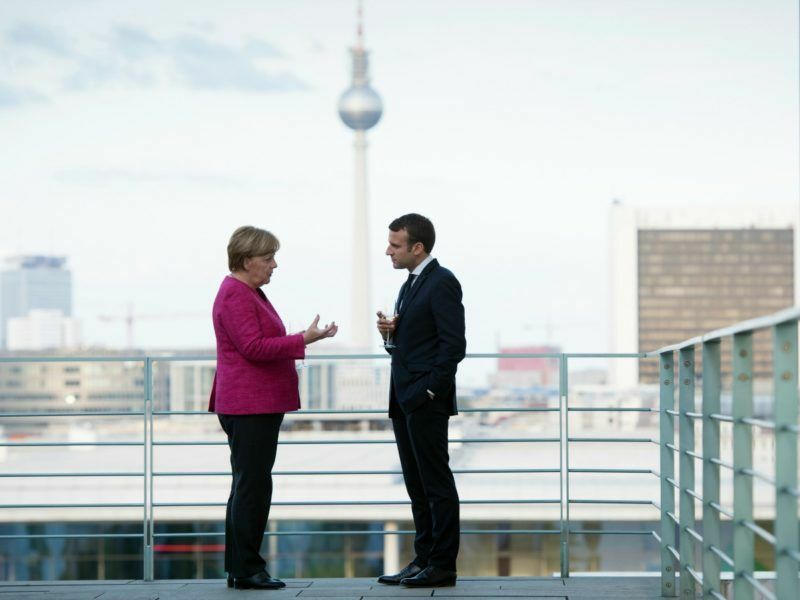 Germany is a big supporter of the European project and is aware of how much it owes to Emmanuel Macron. And I think Berlin will take action as a result. As a scientist, do you think that the Europe of research and science is a success? There are subjects that are a question of scale. With big data, for example, the bigger it is, the better it is. So a European approach will be much more effective than a national approach. If, one day, we manage to create a scientific-technological giant in this domain, it will be at European level. Hasn’t Europe rather fallen behind in this race for digital giants, particularly against the United States? We can still catch up. Just look at the skills we have and the economic power that Europe can exert. China managed to produce its own giants after the Americans. Europe is not China but with strong economic measures, there is a lot it can achieve. the way between nationalism and globalism is ‘euro-nationalism’ or Europeanism.